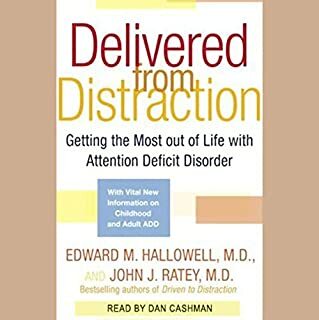 Attention deficit disorder (ADD) is a national health crisis that continues to grow - yet it remains one of the most misunderstood and incorrectly treated illnesses today. Neuropsychiatrist Daniel G. Amen, MD was one of the first to identify that there are multiple types beyond just purely hyperactive or inattentive ADD, each requiring a different treatment. 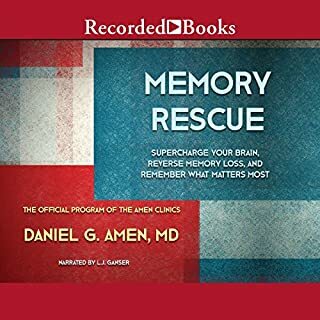 Now, in this all-new, revised edition, Dr. Amen again employs the latest medical advances in the field, including the largest brain imaging study ever completed on patients with ADD, to identify, examine, and demystify the 7 distinct types of ADD and their specific treatments. 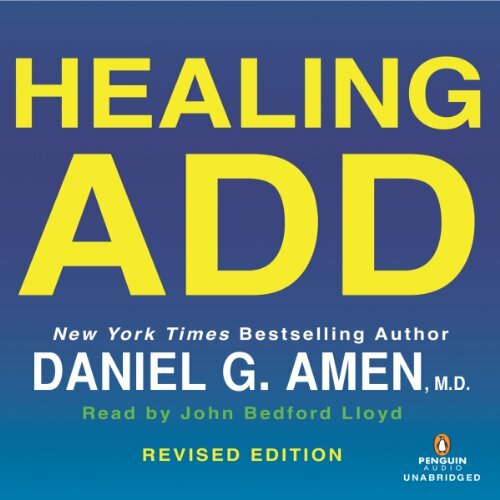 Daniel Amen's book on Healing ADD is excellent. I do not take just one person's expertise on such an important subject, but I feel that Dr. Amen's research must place him in a high place regarding this subject. The book is easy to listen to -- he is the narrator as well. I have a hard copy of it, important as he goes through the various lists at the end of a couple of chapters regarding treatments, etc. Highly, highly recommend this for people who do not like to read (!) but who need the information. On some devices you can speed up the narration. Grateful to have this on audio. Great Resource for Understanding ADD!!! 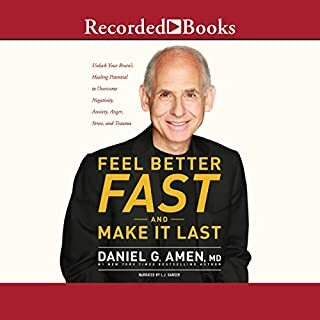 Extremely well researched, well written, and comprehensive information presented by Dr. Daniel Amen. Thank you for all you do to help people of all ages who have ADD. Superbly narrated by John Bedford Lloyd. Bravo! Informative, and not just a sales pitch. You don't have to delve too deeply into the realm of ADHD materials and resources to come across Dr Amen. I first heard of him through his TED Talk, and his name keeps cropping up on various podcasts and other videos I've listened to and watched since then. I was initially really excited about his whole brain scan idea, but that excitement was gradually dampened by all the neigh-sayers out there. Ironically, Dr Amen is more balanced in his presentation of how brain scans are used to support a diagnosis, and are not used as the sole basis for a diagnosis in and of themselves. Ironic because this is the main point of most of his critics! A very comprehensive and helpful tool, and a resource that I will no doubt refer back to many times in the future! As a family nurse practitioner this book gave me additional insight into ADD. As a mom it gave hope and a path to pursue!!! Way too much information about brain scans. I was looking for more cut and dry information about the 7 different types. Much of the information was author patting himself on back. Made it to chapter 7 and asked for a refund. 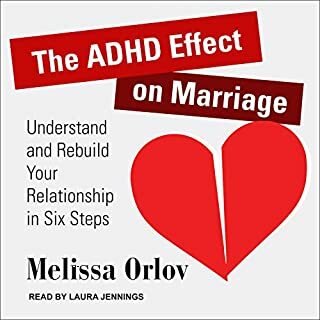 If you or a family member struggles with ADD this is a must read. It's a crash course in how the brain functions. For me its hard to solve an issue with out know the origin or a cause of a issue. 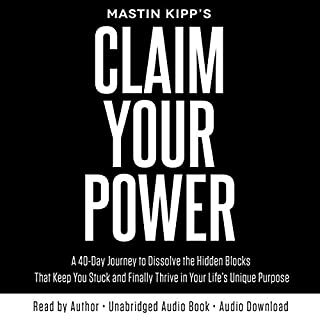 This book gives you so much insight in to the numerous types of ADD.. This book can be the difference between writing someone off as troubled or recognizing someone needs help. 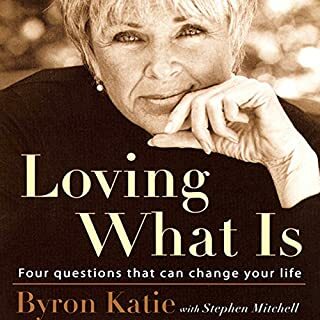 Excellent book,we all need a brain scan.Many times we judge others,look down upon them,get frustrated without really understanding how their brain works and how their personality and everything they do is affected by it.This book really helps you recognize the symptoms and know what to do to help the person in need. Most rigorous & thorough ADD book by far in how much detail it provides. Goes into very minute specifics about different regions of the human brain and how they effect or contribute to certain subtypes of ADD. This is the most information packed book I've ever read regarding ADD. I've been studying ADD for 20 years, reading everything recommended to me. Because of the many different suggestions and treatments outlined, I've been able to identify my specific type of ADD and properly treat it.